The Game star announced Wednesday that she is pregnant with her second child with an adorable Instagram photo of her husband Cory Hardrict and 6-year-old son Cree kissing her baby bump, poking out from her leopard print outfit. 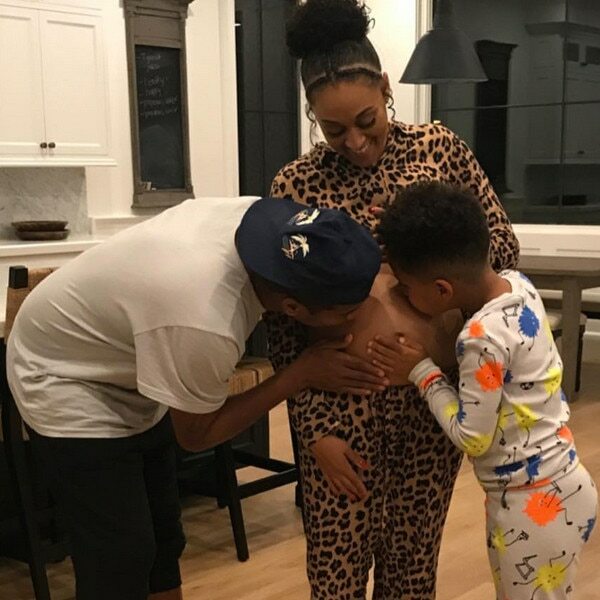 Mowry’s twin sister, fellow actress and co-host of “The Real,” Tamera Mowry-Housley, beamed with excitement at the news on Twitter. “Yayyyyy! Couldn’t wait to tell the world. I’m going to be an auntie!!!! !” she wrote. The actress previously discussed her struggles with endometriosis, which she worried would make getting pregnant for the first time a challenge. According to the National Institutes of Health U.S. National Library of Medicine, endometriosis is a disease in which tissue that normally grows inside the uterus grows outside of it. Mowry was diagnosed with the disease in 2006. “Endometriosis basically grows from inflammation,” Mowry told People in 2016. 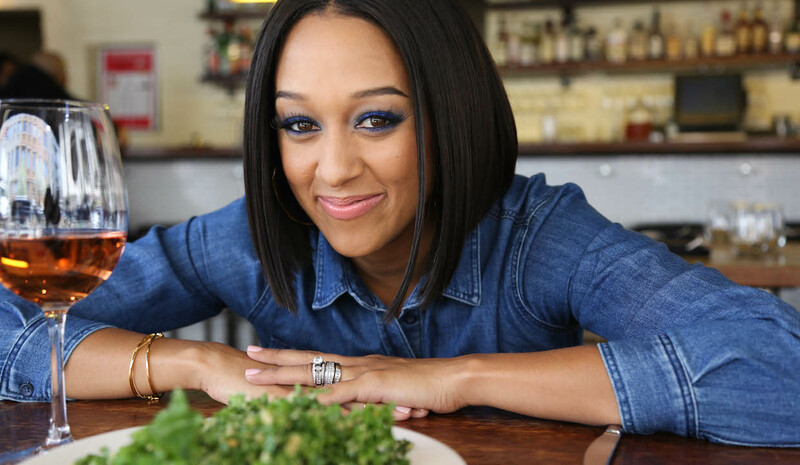 Mowry said by changing her diet after meeting with her doctor, her symptoms have gotten much better.